A new addition to this year’s Trail Products, “The Lifty” is a go to item for anyone who needs to make their life a little easier on hill. With multiple velcro pockets, a pen/doobie/whatever elastic holder, and a clear window for keeping your pass showing; The Lifty has quickly turned into one of our essentials. 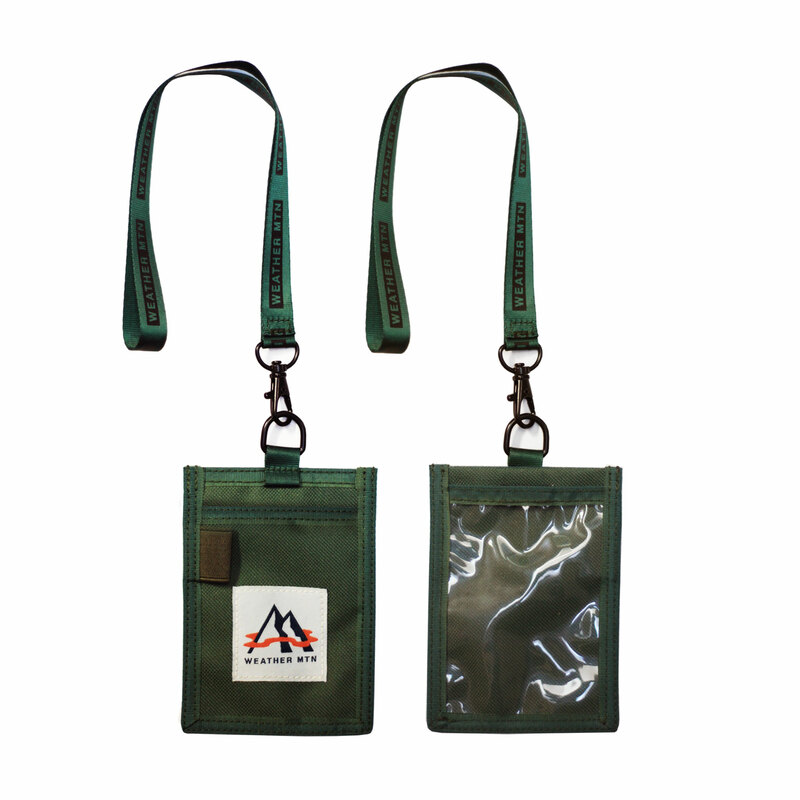 A branded lanyard is attached with black metal hardware for an easy wear around your neck or from a belt loop. Our branded MTN woven label is featured on the back.